Mudakkathan dosai is very famous by Galatta movie. But many kids are not having it eventhough it is healthy. I tried mudakkathan appam with my kids and they had it without objection. I think this is a good try. Note that mudakku aruththan keerai means joint pain remover. 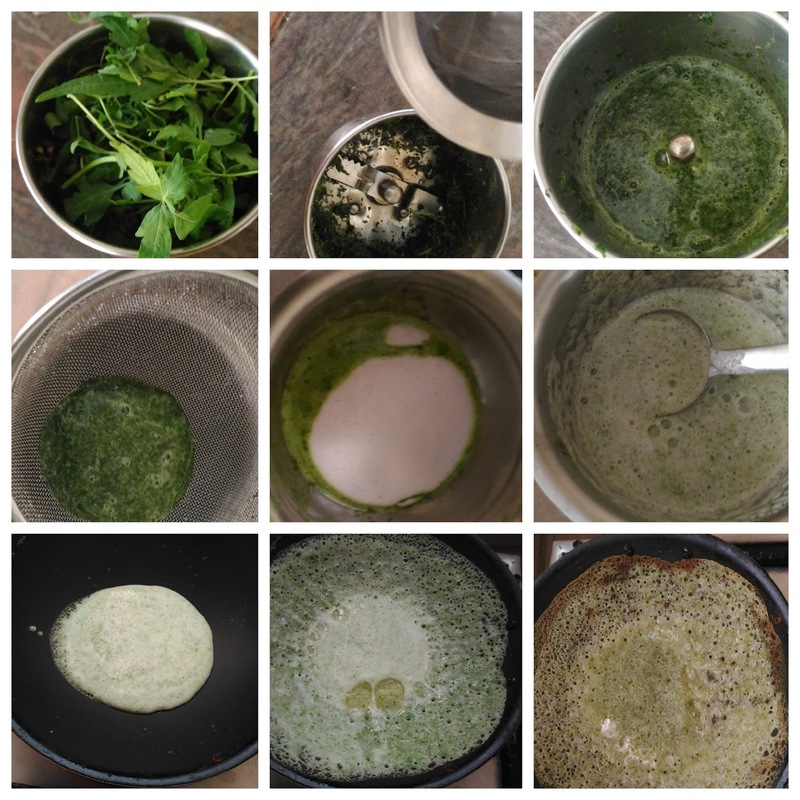 Click HERE to view more aappam varieties. 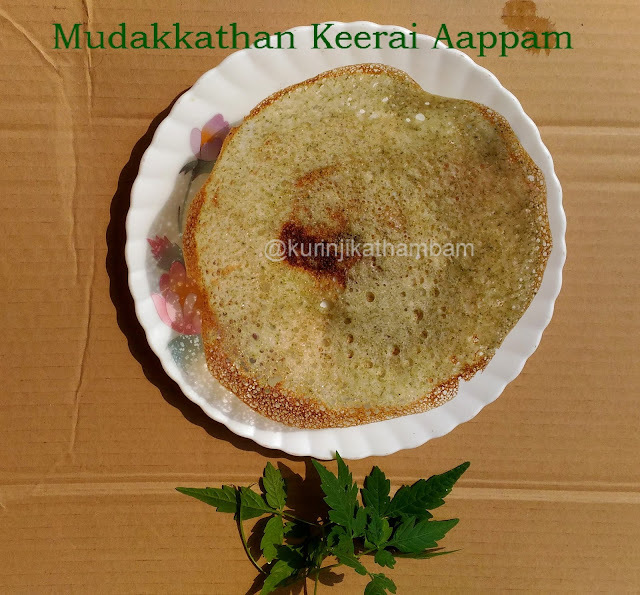 Click HERE to view Mudakkathan keerai Dosai. 1. Wash and grind the leaves with mixie jar. 2. Then add little water and grind them into a fine paste. 3. Strain the juice using the juice strainer. 4. Now add the appam batter and mudakkathan juice in a bowl. Mix them well and keep it aside for 5-10 mins. 5. Heat the aappam pan and pour few drops of oil. Then pour a ladle full of batter into the pan. Now rotate the pan in a circular motion, so that the batter spread all over the pan. 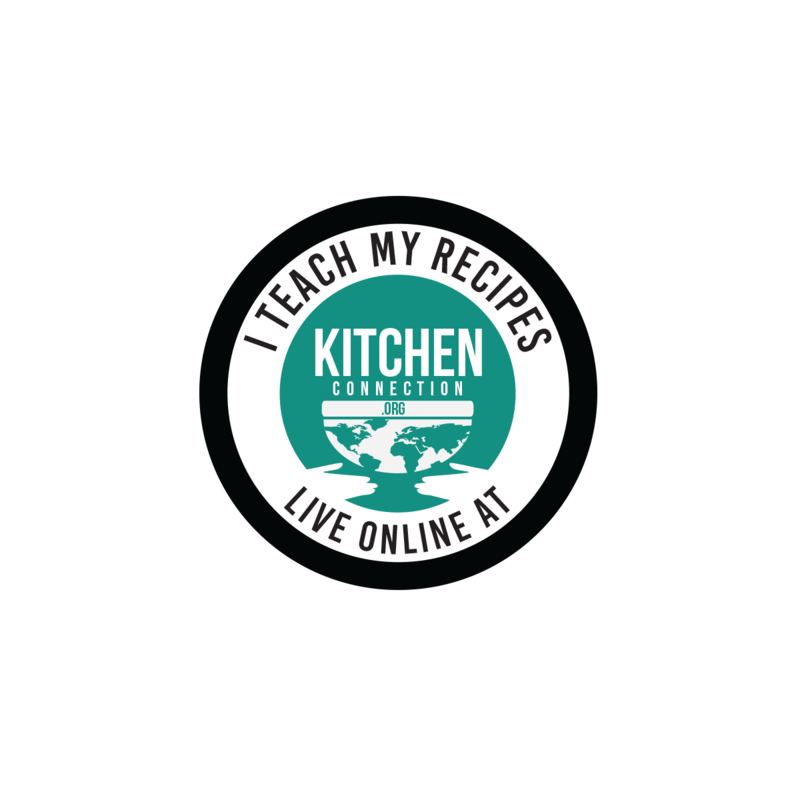 See the video for how to make aappam. 6. Now pour few drops of oil and close the lid of the pan. Cook for 2-3 mins or tillt the aappam is cooed well. 7. Then take it out from the pan and serve. This goes well with carrot chutney. How to make Flower Aappam? 1. Don't add more water to grind.